Free Memo Templates: This page is loaded with more than memo templates. If you are here to download a memo template in word, pdf, and .jpg or .png format then this is the appropriate place. A memo is usually written to communicate with the other business entity or stay in touch with business and authority professionally. If you are an employee of a company then you might be familiar with the word memo, if not then memos are written to communicate the important information within the business or different sectors of the business or company. In short work word, a memo is defined as a written message, especially in business. Now you know what memo and for what purpose it is used. Creating a memo from scratch can be time-consuming and this is why you need to start these well-prepared memo templates to ease your work. Just scroll down below to find a template of your choice among more than 10 templates which are shared below. 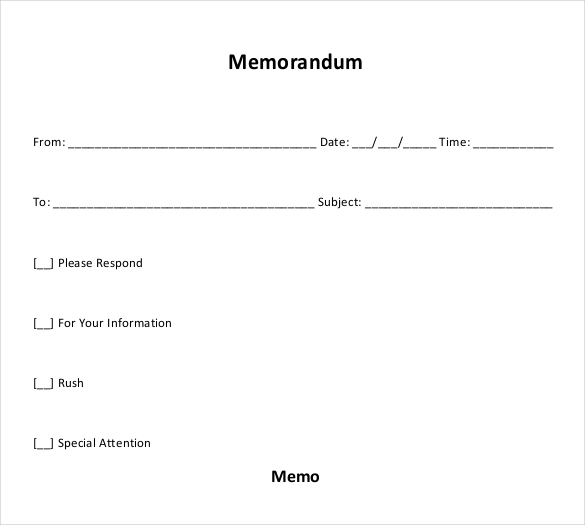 A memo is typically used to announce an official business meeting, request for a favor or to convey any work-related information with other business entities. As mentioned above that creating or setting up a memo will be easier if you have a proper template. To have a free memo template where you can apply it in any procedure you need it to apply, this blank memo template can give you the template to start working on your notes or announcements. Start with this blank memo template where you can apply any changes you want. With this blank template, you can start working on your announcements or notes or any other information that you need to convey. If you are working in a business entity and have something important to convey within the business organization then simply download this template, make changes as per your requirement and finally start using it. 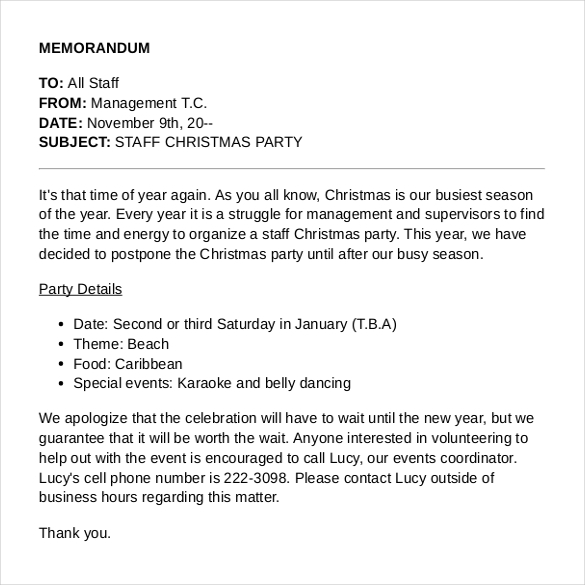 With this professionally created memo template, you can convey an important information or announce a short and vital information in your workplace. Create a registered document where all of the people in your workplace must be aware and put up with to what is written in its content. A cover memo looks quite familiar to the cover letter if you know what cover letter is then you must have known cover memo as well. A cover memo contains all the important information and details. 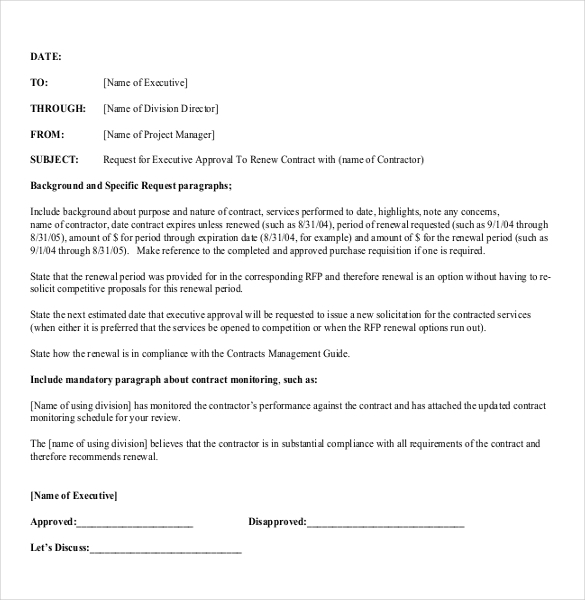 Download a survey cover memo template from below, available in the .jpg format. 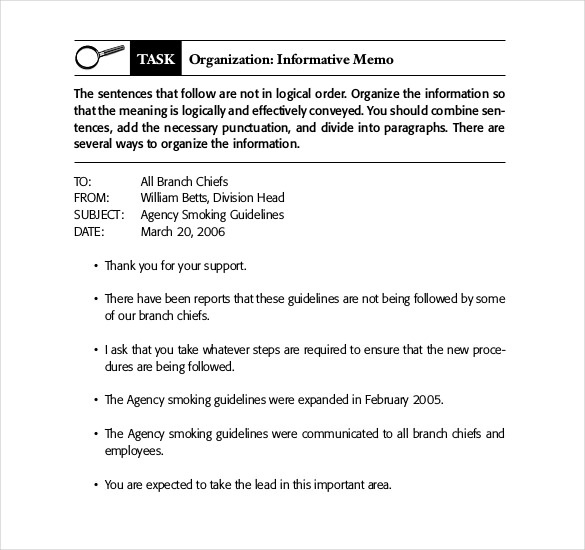 An executive memo template is usually used by a president of a company or a country. An executive memo is typically used to make an executive orders or actions in their respective areas in which their people must be aware. An internal memo is used when a document is for the inner interest of the company and not of the public. 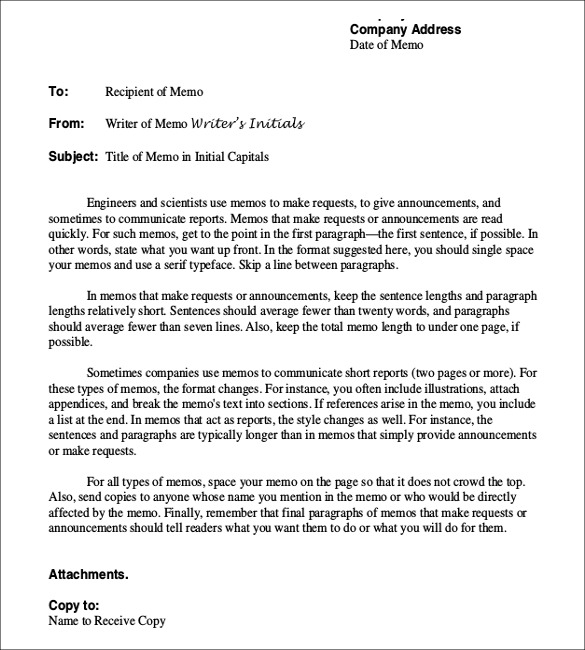 Use the sample format of the internal memo template from below. Make changes in any of the design of the template as per the requirement of your company. In order to save your time and efforts, it is recommended to use a professionally written memo template which has all the basic elements that are required in a memo. Here you will get more than ten templates, and all these templates are free i.e. no paid template, no signup required. Simply click on the template to download and customize it as per your requirement. 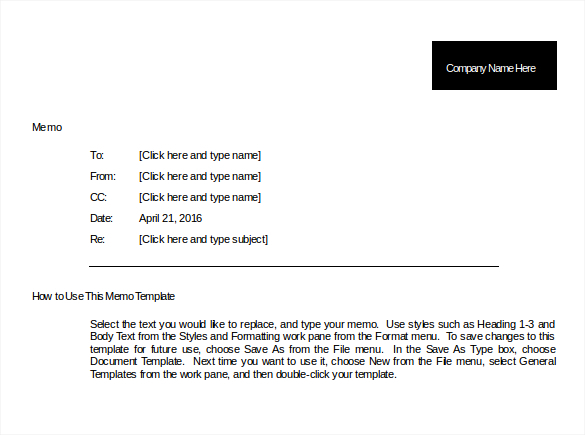 Download a memo template in .doc format if you want to make changes in a template, else download .pdf format. Hopefully, you find this memo templates useful and we hope that you get what you were looking for. If you are looking for any specific template then do let us know through the comment section, we will make that template available for you. If find any error in downloading a template or any link is not working then please inform us through the comment section. You can also share these templates with other people through the sharing buttons available below.